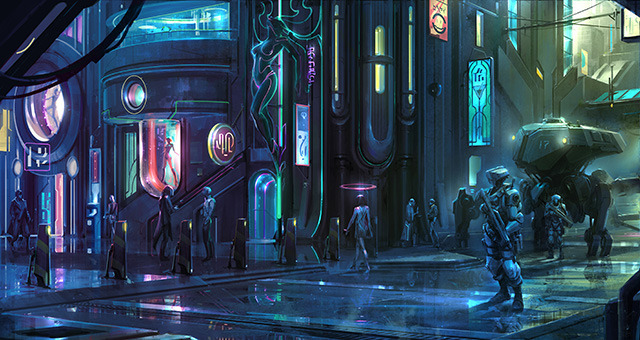 5 Lives Studios has launched a Kickstarter campaign for their first game, Satellite Reign. 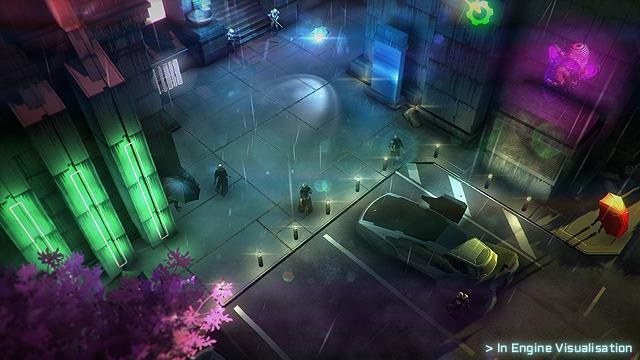 Satellite Reign is an open-world, real-time strategy reminiscent of the old strategy series Syndicate. Like Syndicate, Satellite Reign depicts a future in which megacorporations effectively rule the world. The wealth live lavishly, the poor suffer in the depths of the city, and the middle class is too complacent to care. Heavily-armed corporate troops ensure that this doesn't change. However, a secretive organization based in the slums is trying to up-end the status quo. Players are part of that organization. The player will control a team of four agents. They'll guide these agents on mission through a fully explorable city. 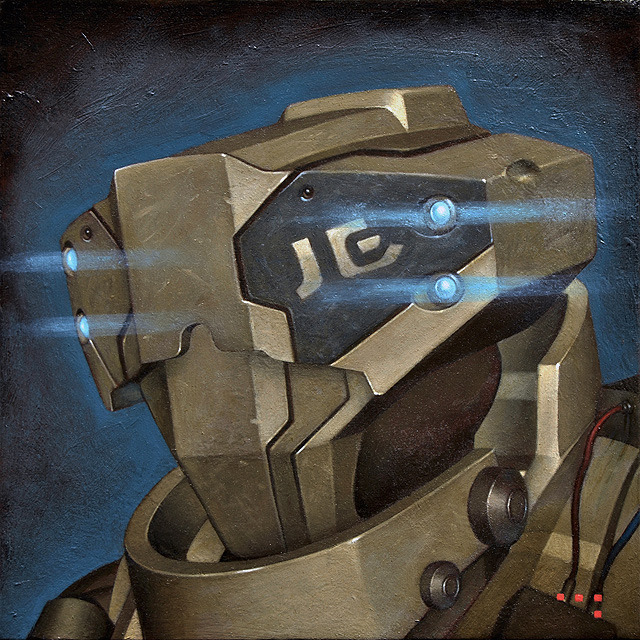 The team can accomplish their goals through violence, stealth, hacking, or propaganda. 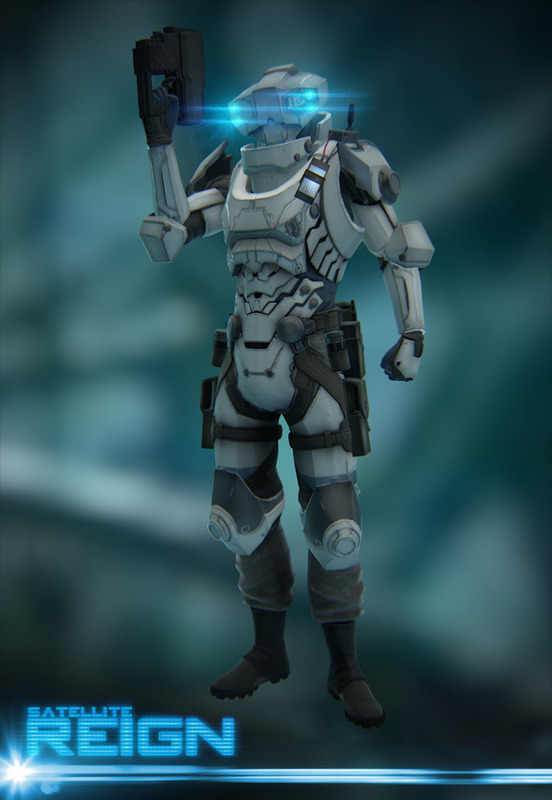 Agents can be customized to suit the player's preferred strategies. 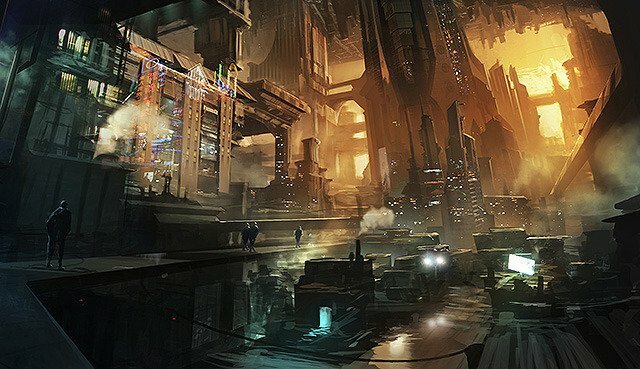 "The city is huge and you can move around and tackle objectives however you want to," 5 Lives Studios says on their Kickstarter page. "You won't be spoon-fed one mission after another, you'll be able to use whatever means you can to get to your final goal. Bribe scientists to advance your technologies, and kidnap doctors to augment your agents. Steal money from the banks to fund your war against the corporations, and exploit neural implants to bend the will of others. Or, try to take your objectives through good old-fashioned brute-force." The developers stress that the world is alive and realistic. The city is teeming with civilians, police and corporate troops who will each react differently to the players. There's also a full infrastructure with power grids, communication networks, and security systems. It's a sandbox full of toys. 5 Lives Studios is an indie studio based in Brisbane, Australia. The core five employees have worked on open-ended games like GTA IV, Darksiders 2, L.A. Noire and the Syndicate series. 5 Lives' Mike Diskett actually served as director on Syndicate Wars, the third game in that series. The studio is hoping to raise £350,000 by July 28th. They've received £95,732 thus far from backers. Should they raise £380,000 or more, they can enlist Russell Shaw as composer. Shaw was responsible for the score of Syndicate, Fable and Black and White among other games. Multiplayer may be a possible stretch goal as well, according to the game's FAQ. 5 Lives is developing the game on PC, Mac and Linux for a late 2014 release. They currently have no plans to release the game on PS4, Xbox One or Wii U but they aren't going to rule out the possibility, either.